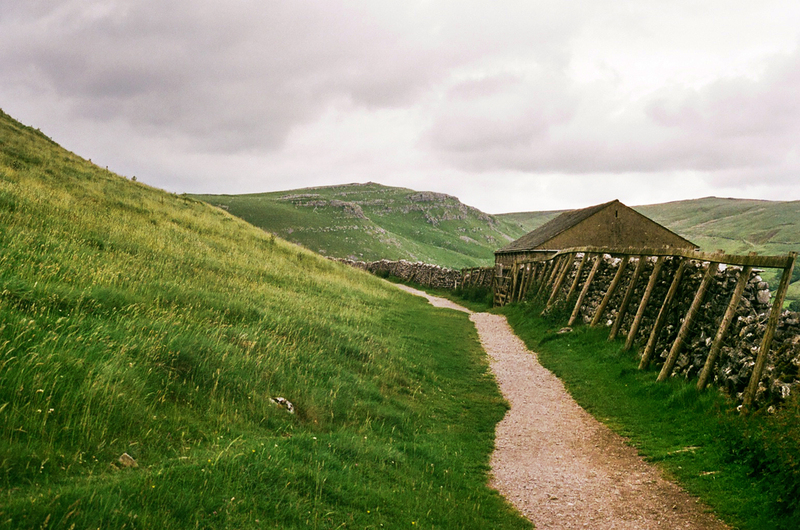 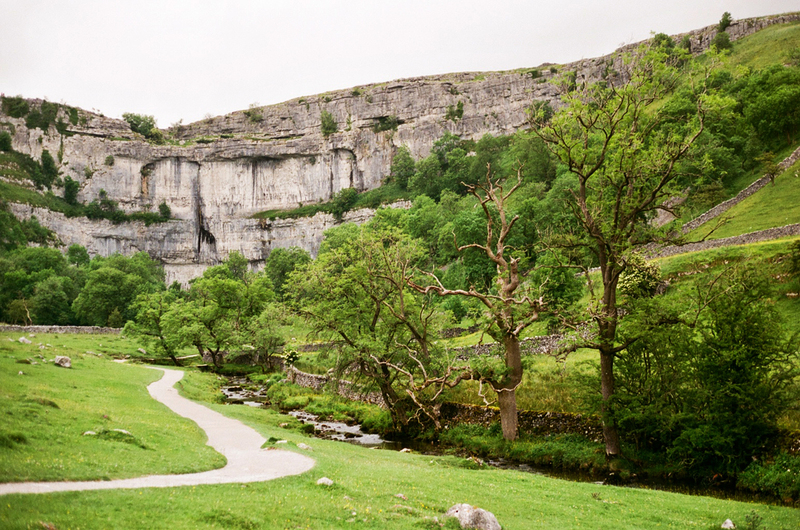 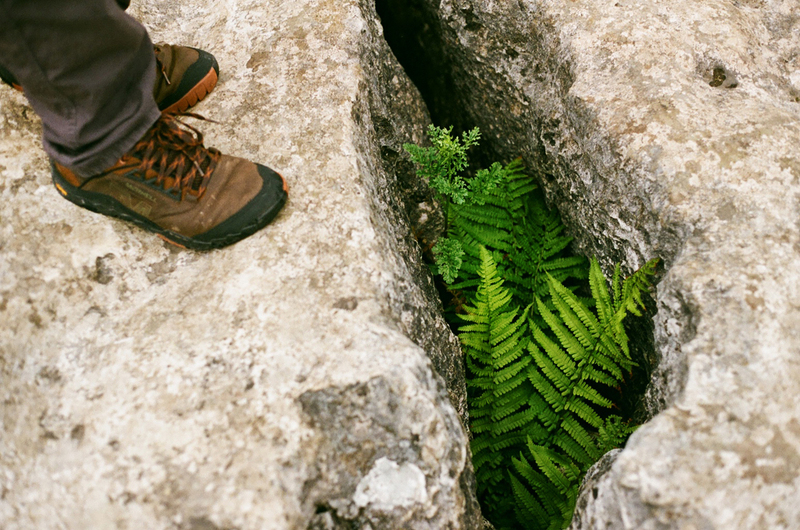 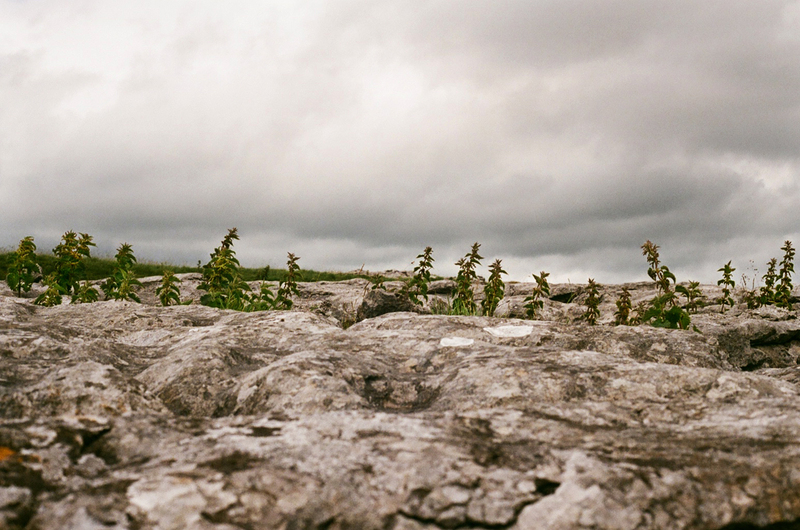 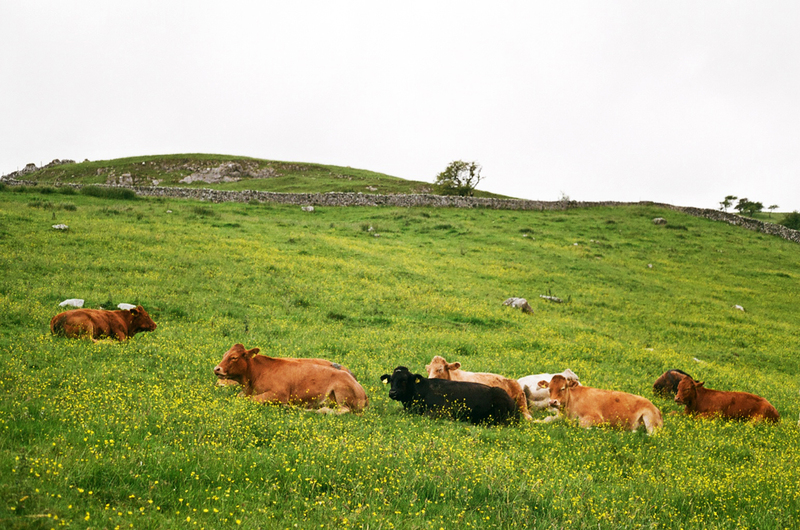 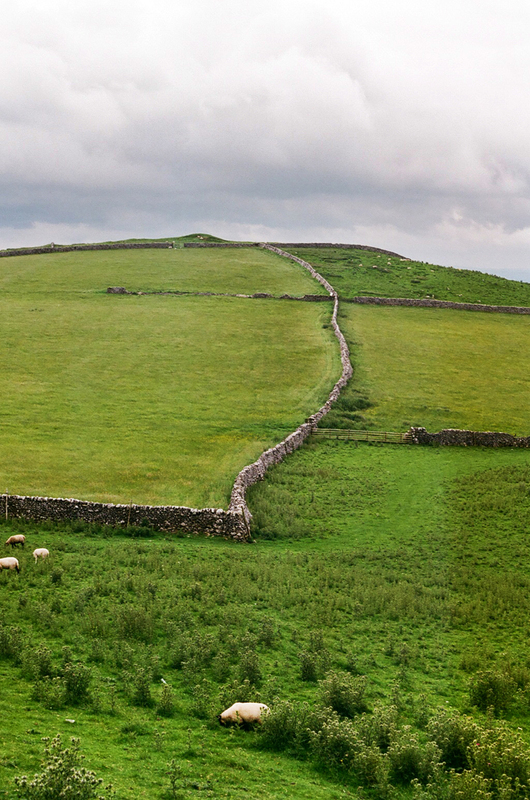 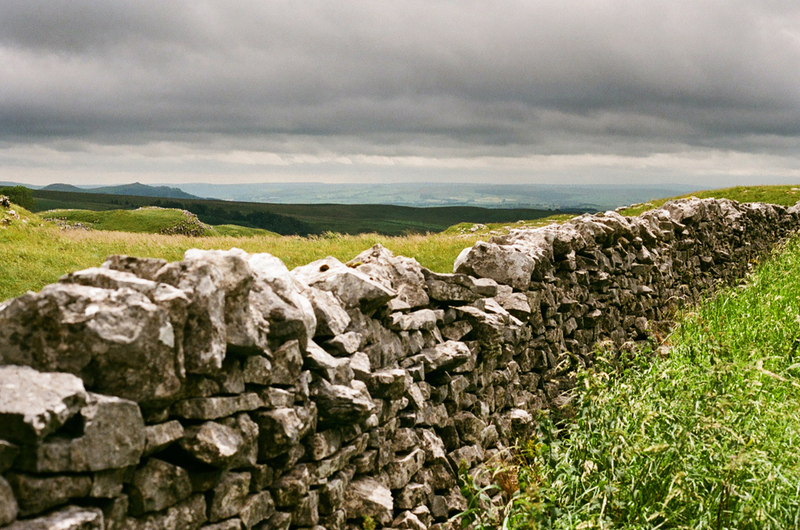 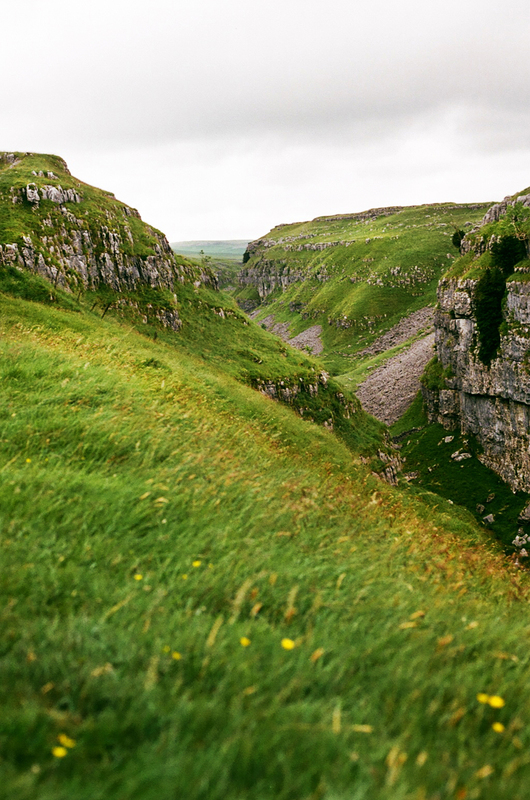 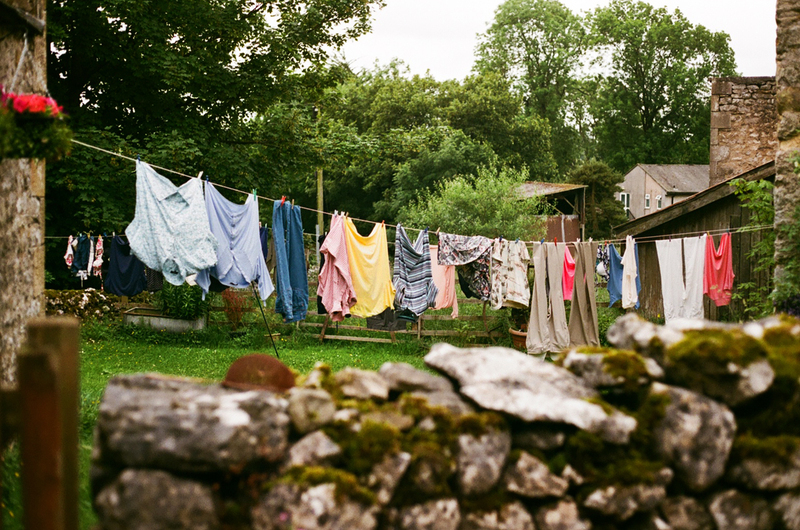 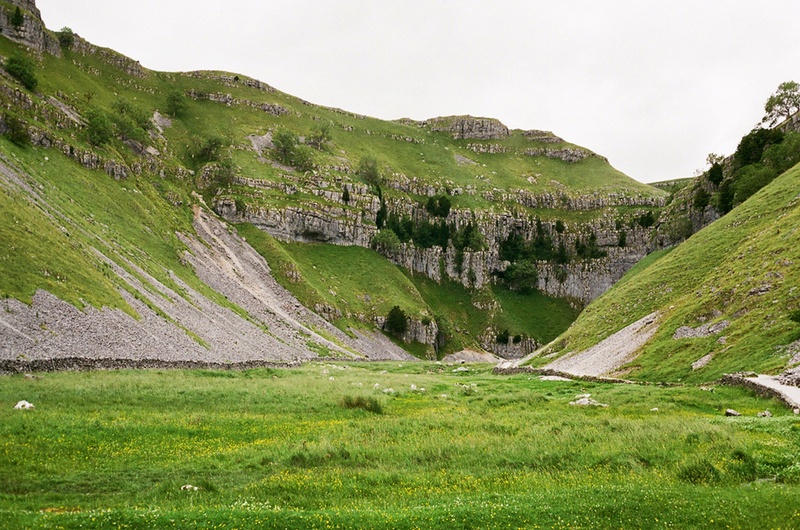 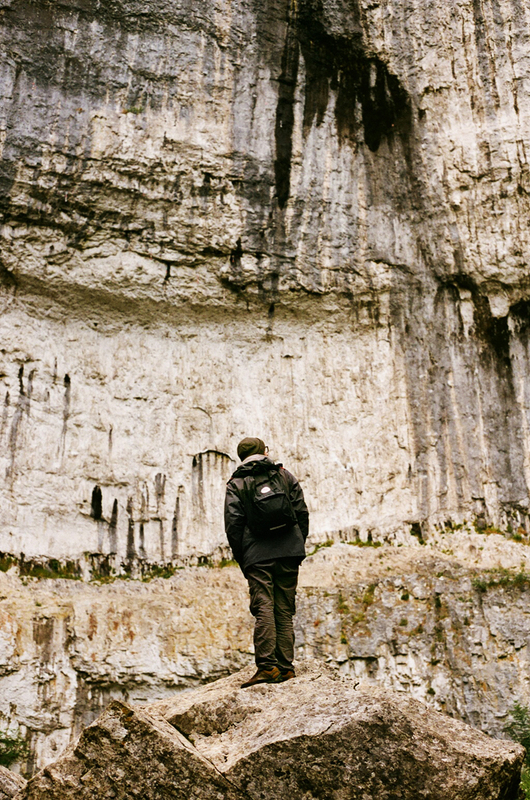 Last weekend we went to England, to camp at the bottom of Malham Cove. 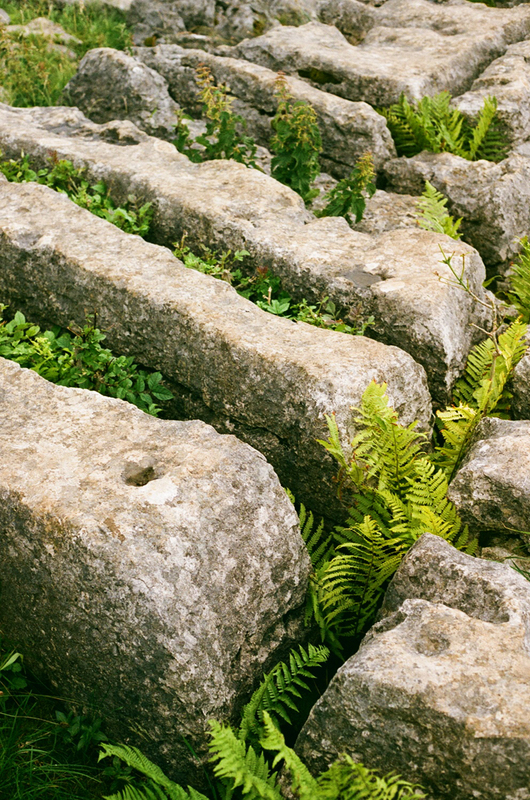 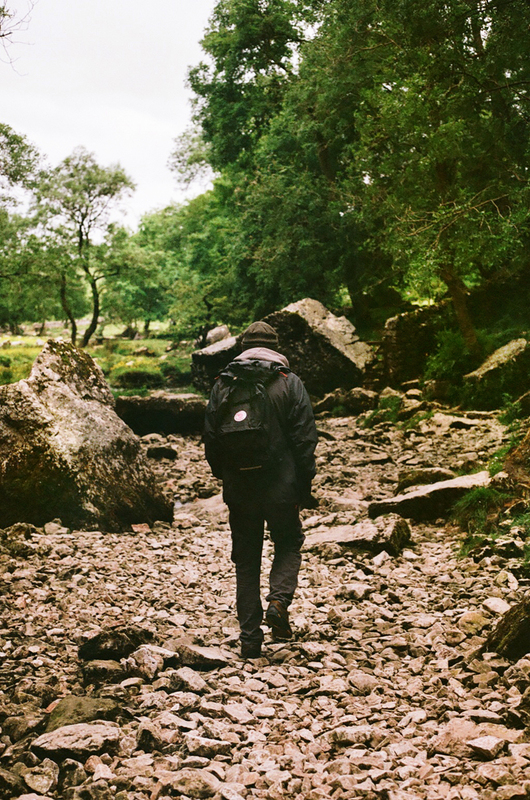 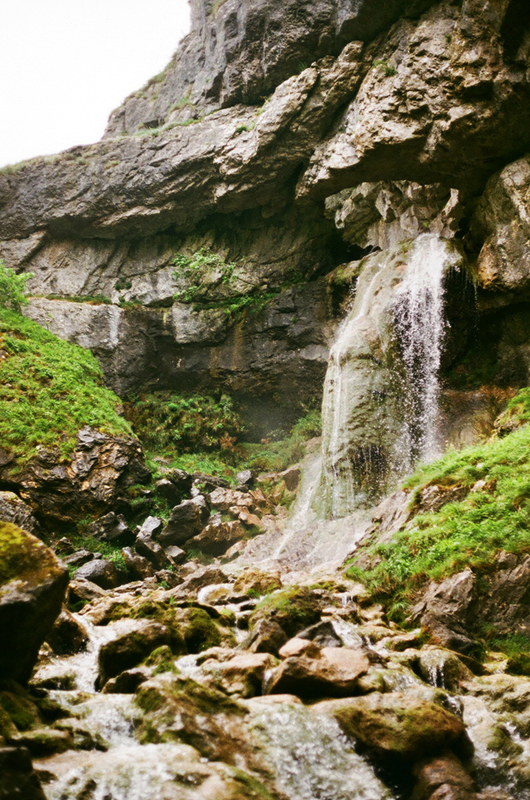 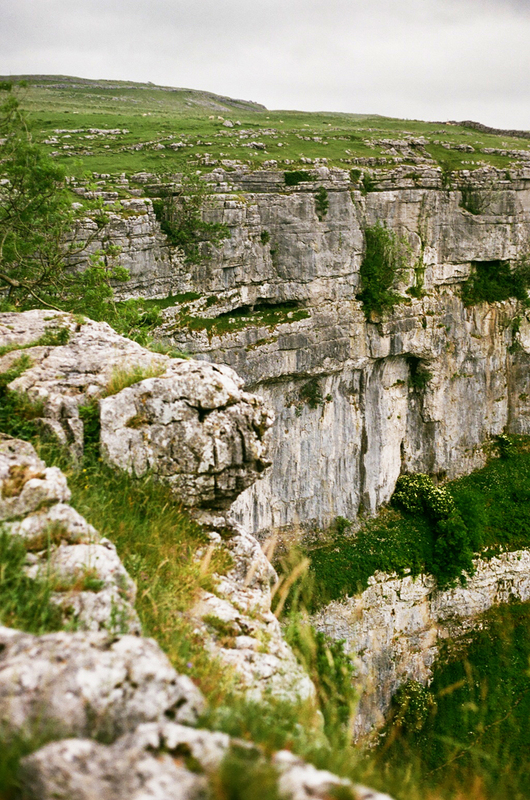 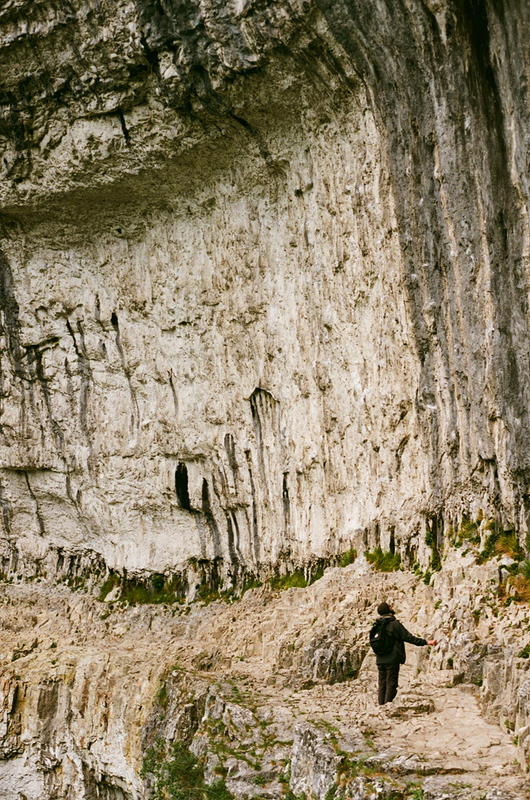 Amazing time in the nature: watching wild birds nesting in the cliff, hiking for hours surrounded by sheep, climbing the Gordale Scar’s waterfall, taking analog pictures with my fixed camera. 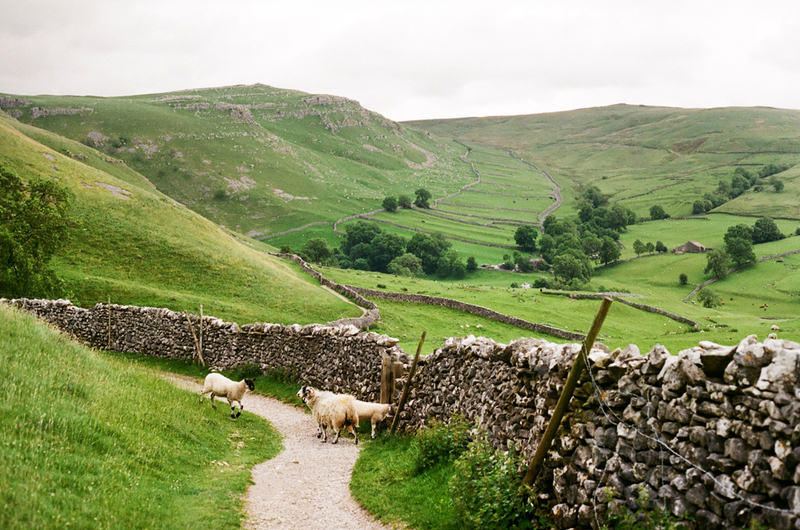 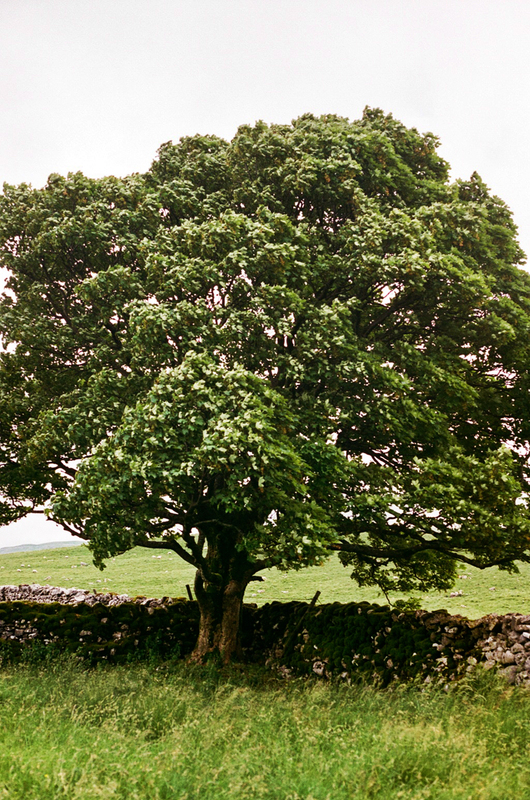 England’s countryside is green and peaceful.